In this article, you’ll discover 10 tools to help with social listening, content creation, and campaign management. 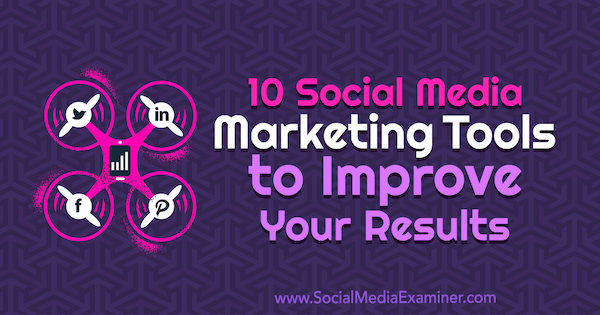 10 Social Media Marketing Tools to Improve Your Results by Joe Forte on Social Media Examiner. Content is nothing without direction. Research and listening tools give you vital information and analysis regarding the best content topics and keywords for your business and industry. Through research and listening platforms, you can find the best channels for your content and tailor it to your audience demographics. 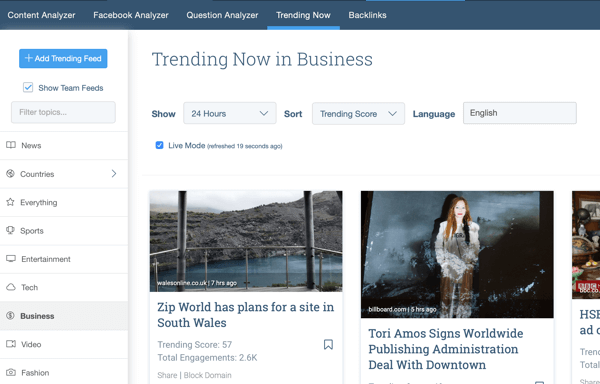 Discover trending topics, keywords, and key influencers with the analysis solutions from BuzzSumo. 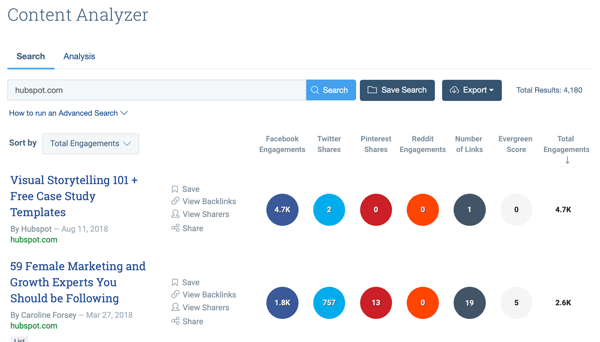 Founded in 2012, BuzzSumo gives you deep insights into your content’s performance. Find out how many links have been made to your website’s content, as well as how evergreen your content has proven to be. You can use these insights to focus future content and isolate areas in which it can improve. Cost: BuzzSumo offers free limited results, and paid plans start at $79/month after a 7-day free trial. After you log in, plug your website into the Content Analyzer. You’ll immediately see which of your pages achieved the largest numbers of engagements, including Facebook, Twitter, Pinterest, and Reddit shares. In the left-hand column, adjust the filters as needed. 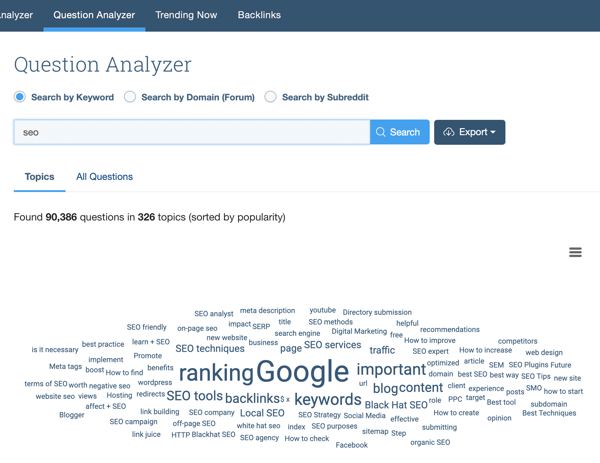 On the Question Analyzer tab, search for a keyword to see the most common questions and keywords for that key phrase. This information is important when fine-tuning your SEO. In the left-hand column, you can control the filter as needed. On the Trending Now tab, select a subcategory (such as Business) to see the top news stories. This tells you what content is trending now, although it may not be evergreen. On the Backlinks tab, type in your company’s URL to find out which companies have backlinked your company. This is particularly important to monitor your reputation: If “bad” sites are linking to you, it could be harming your reputation. 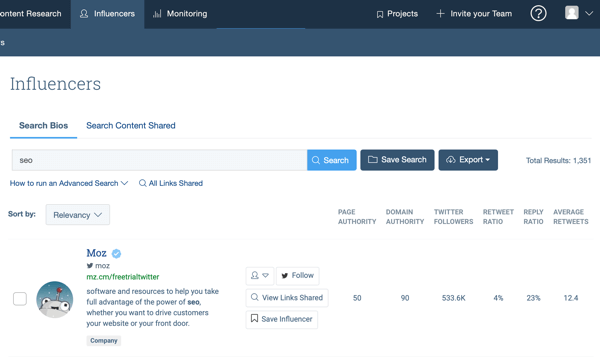 Search for influencers by bio or by content shared to find the biggest influencers who share information about your industry. You can then contact these influencers directly to gain support. 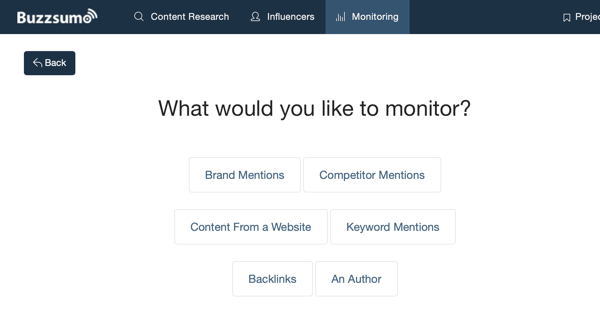 Create a content alert through BuzzSumo to monitor your brand mentions, competitor mentions, content, keyword mentions, backlinks, and authors. By filling out a short form, you’ll get automated updates regarding things like when someone mentions your company by brand name. 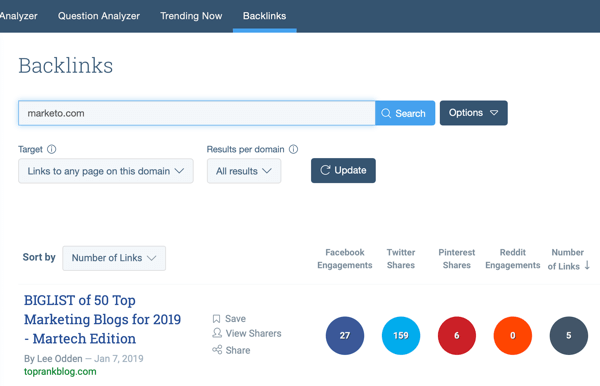 BuzzSumo is one of the more comprehensive tools available for marketers who want an all-in-one SEO suite, and it’s an excellent starting point for those who are just revamping and reinvigorating their SEO. Track your brand online through Mention, a marketing insights platform designed to provide real-time monitoring of social media and web content. 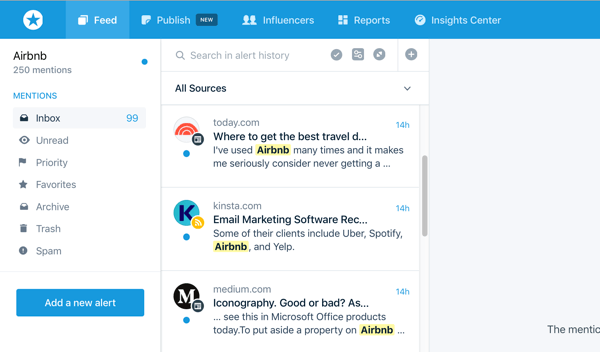 Mention provides brand mentions from across the internet, as well as keyword and competitor insights. With this tool, you can immediately get notifications relevant to your marketing strategies and campaigns, letting you react swiftly to changes. Mention will tell you when your social media content has gone viral and when your competition is gaining ground. Cost: Mention offers a 7-day free trial, and paid plans start at $29/month. 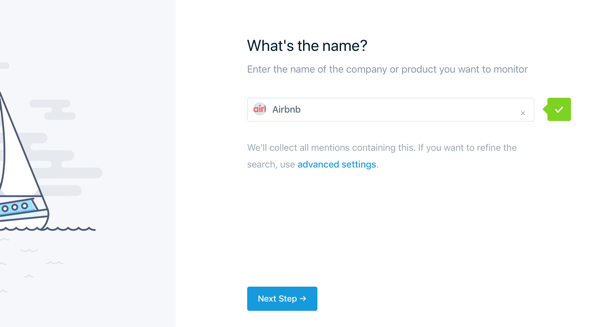 During the onboarding process, type in your company name and Mention will automatically find your profiles. You can select your main website, Twitter profile, and other accounts. Mention also lets you follow influencers who are relevant to your business. Whenever you sign into Mention, you’ll see a feed of your recent brand mentions. Listen for new brand mentions. Create an existing mentions report. Analyze your Twitter, Facebook, or Instagram accounts. Mention monitors more than a billion key sources of materials including forums, blogs, and social media accounts, creating a broad picture of your campaign’s performance. Further, you can interact with social media accounts directly through Mention, either by adding social media accounts or connecting to the Buffer app. Identify influencers and audiences through the data-driven artificial intelligence of Affable. Affable delivers the most effective influencers for your marketing campaigns, connecting you with those who are most likely to resonate with your current audience. 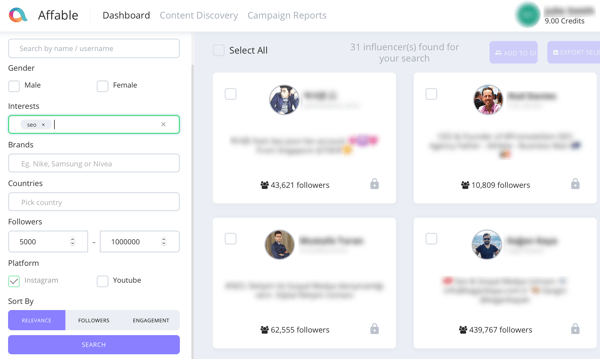 Through this tool, you can review each influencer’s audience demographics, breaking them down into gender, geographic location, age, and more. Cost: Affable’s Personal plan offers 10 free credits to start; additional credits cost $1 per credit. Monthly plans start at $500/month. After you’ve signed up for Affable, go to the content dashboard to search for an influencer on Instagram or YouTube. Searching for influencers does take up credits, so you’ll need to pay a fee to replenish them. 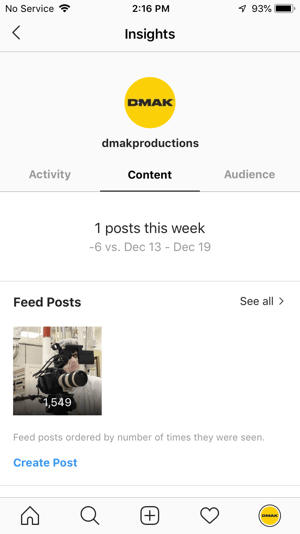 On the Content Discovery page, type in different keywords to discover specific items of content on Instagram or YouTube that will complement your brand. This gives you the opportunity to reach out to applicable influencers. Once you’ve found an influencer with whom you want to work, click on their content to begin following their reporting. Built as a commercial, end-to-end platform, Affable makes it possible to find new influencers, connect, and build a relationship with them. Once you’ve established a relationship, you can assess how successful the partnership has been for your brand. You can see whether the influencer is appropriately connecting with your audience and find out how well your competitors are doing within your space. A social media marketing campaign is nothing without compelling content. Marketing content needs to be slick, well-presented, and thoroughly researched. These content creation tools will make it easier to create highly social and shareable content. 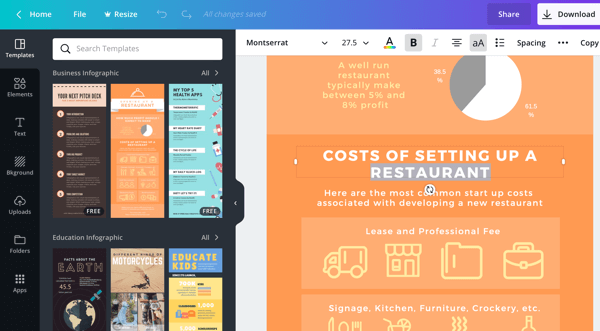 You can develop everything from logos to infographics with Canva, a leading site for professional, polished content templates. 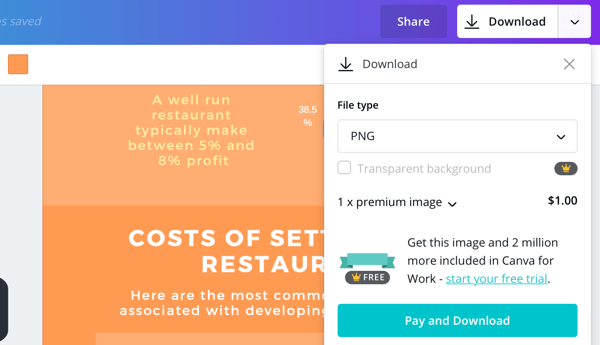 Whether you need to find the right business cards, posters, or flyers, Canva can help elevate your marketing campaign without you having to pay for a team of designers. Canva lets you download, share, or print the finished product for your audience, and every element, from colors to fonts, can be modified. It’s a useful tool for everything from ads to business cards. Create informative and engaging marketing videos from scratch through Animoto, an online social media video maker. While video is the most engaging and shareable form of content, many people find they don’t have the tools or the skills to create professional videos from scratch. Animoto is designed to bridge this gap, making it easy for anyone to create high-quality marketing videos. Cost: Paid plans start at $9/month. 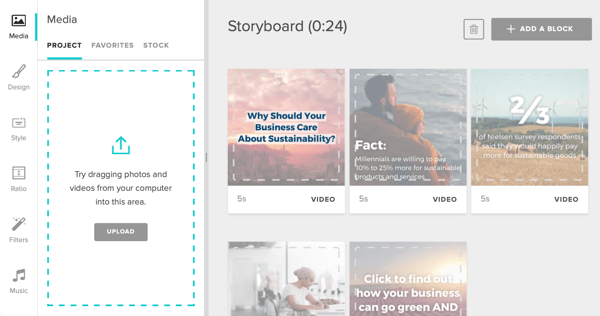 To get started, select one of the preset storyboards (such as Attract an Audience, Share a Product or Service, or Tell Your Company’s Story) or click Start From Scratch. Animoto will create a test project that includes an assortment of videos and photos that match the template you selected. From there, you simply select the preexisting content and replace that content with your own. In the left sidebar, you can change the style of your content or add filters to make it look unique. Once you’ve added your content, click the Preview button and the entirety of your content will be turned into a single video for you to review. From there, you can download the video and distribute it through your venue of choice. Animoto provides templates and layouts for the easy customization of videos, as well as tiered pricing depending on the features you want. At the highest level, Animoto provides more than 3,000 commercially licensed pieces of music, a million stock photos, and more than 25 fonts. The premium business level of support also provides a 30-minute consultation with an expert for those who want advice on how to create the best marketing videos. Online marketing campaigns are made up of many parts and it can be difficult to organize and consolidate all of those different components. Campaign management tools offer easy-to-use dashboards through which marketers can schedule, organize, and track their campaigns. 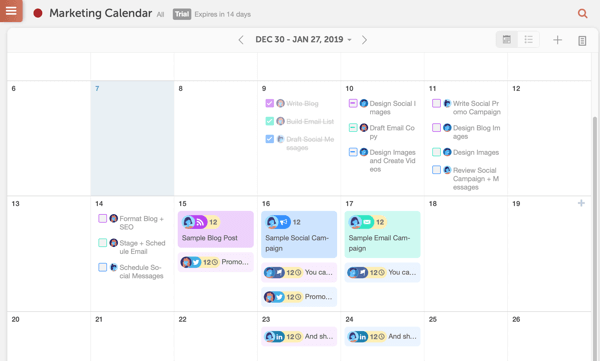 Billed as the “#1 marketing calendar,” CoSchedule provides a single consolidated dashboard for tracking your marketing efforts. Share your CoSchedule calendar with your team so you can coordinate your work while ensuring that nothing is missed. Blog posts, social media posts, project meetings, email marketing, and more can all be combined into a single dashboard. Cost: After a 30-day free trial, CoSchedule’s Individual + Referral Program ranges from $0-$20/month. Business plans start at $89/month after the trial. After you sign up, select the tools that you’re using: Mailchimp, Campaign Monitor, ActiveCampaign, Constant Contact, and WordPress. For most people, the solution will be WordPress. Sign in with your tool to integrate it into CoSchedule. 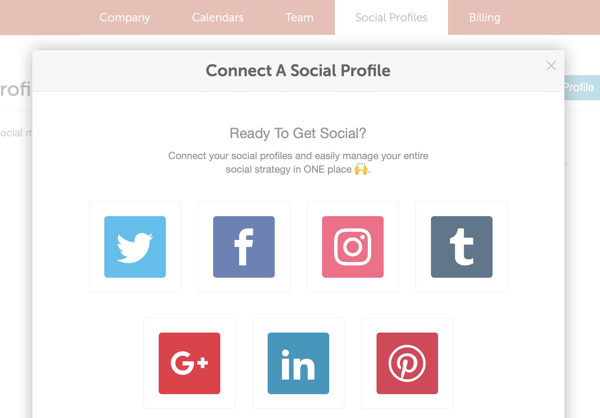 CoSchedule integrates directly with your social media accounts including Twitter, Facebook, and Pinterest. Once you connect your social media accounts, your calendar will be created. 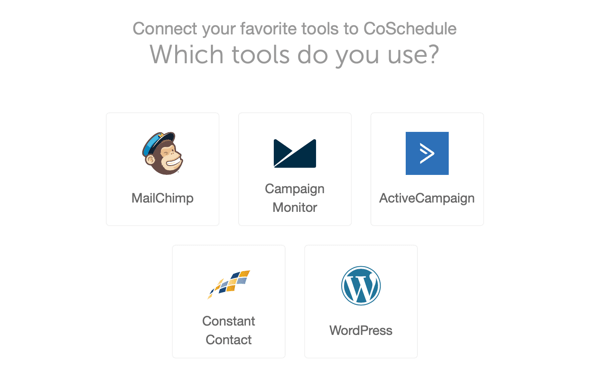 CoSchedule automatically creates a calendar for you based on your marketing needs. Your calendar can be modified and adjusted just like a regular calendar app: Select individual tasks to modify and reschedule. Open your CoSchedule dashboard to review and modify any upcoming tasks. With more than 7,000 teams currently using CoSchedule, it has become one of the most popular ways to track marketing goals, deadlines, scheduled posts, and more. Affordable individual and influencer plans are available for solopreneurs, and agencies have access to tiered pricing based on their size and needs. Try OneUp for free today to start scheduling and recycling your social media posts. It’s designed to promote blogs, videos, and podcasts by automatically sharing and resharing them. By automating your marketing, you can focus your time and energy on other areas of your business. 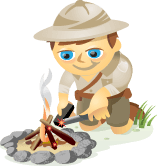 Automated marketing also makes it easier to reuse your evergreen content. Cost: OneUp plans start at $5/month, after a 7-day free trial. When you sign up, you can connect your social media accounts such as your Facebook, Twitter, Pinterest, LinkedIn, and Instagram accounts. And at any time, you can review your accounts. Click Schedule a Post to schedule posts into the future to help keep your audience engaged. You can also bulk-upload posts by selecting multiple images at once or creating a CSV file. On the Analytics page, find out which posts got the most likes and shares, giving you more insights into what your audience really loves. If you want to get the most out of your content, you need to make sure it’s seen. OneUp is a simple scheduling and rescheduling tool that nevertheless provides important functionality. 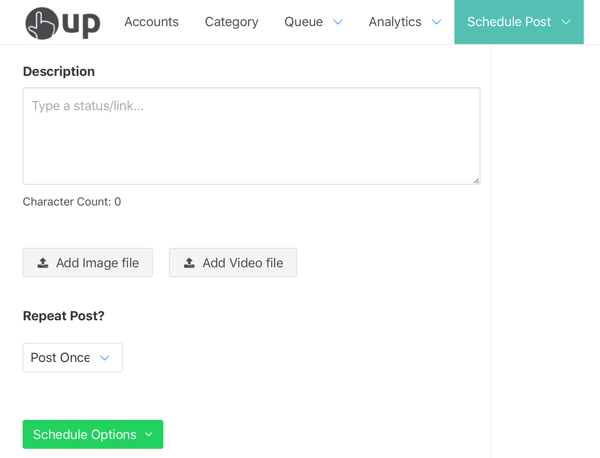 Add social media posts directly through OneUp, select how frequently you want the social media posts to be recycled, and then either post them immediately or schedule them in the future. At intervals, OneUp will repost your content to make sure it reaches the largest possible audience. 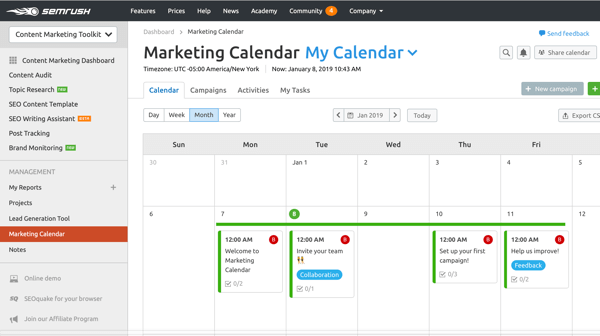 An all-in-one marketing calendar, SEMrush provides content auditing, topic research, lead generation, and marketing calendar tools. Use SEMrush to consolidate multiple campaigns in a single platform or track the performance of your content. Cost: SEMrush offers a free subscription with limited access. Paid plans start at $99.95/month. 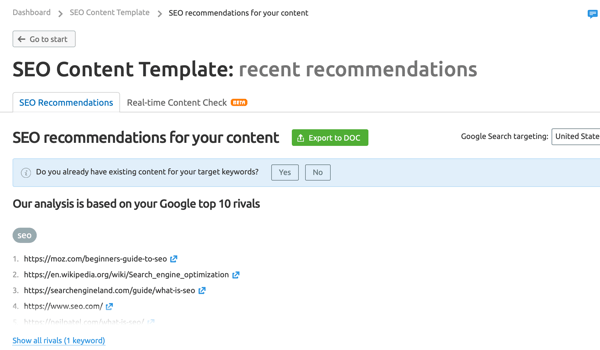 In the Content Marketing Toolkit dashboard, click on the SEO Content Template in the left sidebar and then enter a keyword in the search box. You then see an overview of your competitors in these spaces. SEMrush will recommend content to create and analyze your existing content for how well it adheres to these rules. Click on the Marketing Calendar to view your complete list of scheduled tasks and objectives, and share these objectives with your clients and your colleagues. 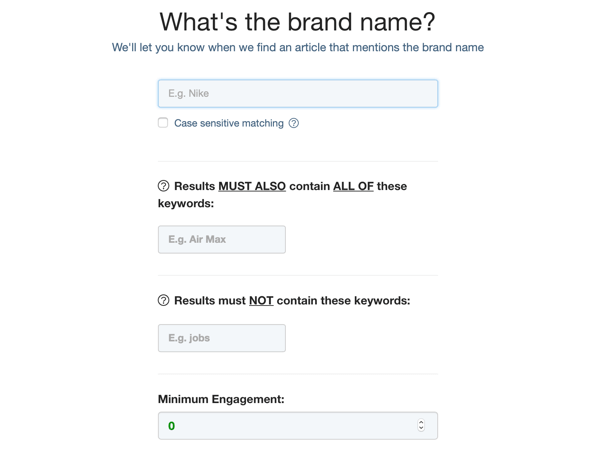 By entering a keyword or your brand’s URL, you can monitor whether other websites have mentioned your brand. This gives you more insight into your current influencers. SEMrush also has a paid lead engagement and lead generation feature, which will make it easier to track conversions for those who are directly selling products and services. Getting your content seen on social media platforms can be a challenge. Built-in platform visibility tools help make it easier to be seen. Following Facebook’s algorithm changes, many marketers have struggled to regain a foothold on the popular social media platform. 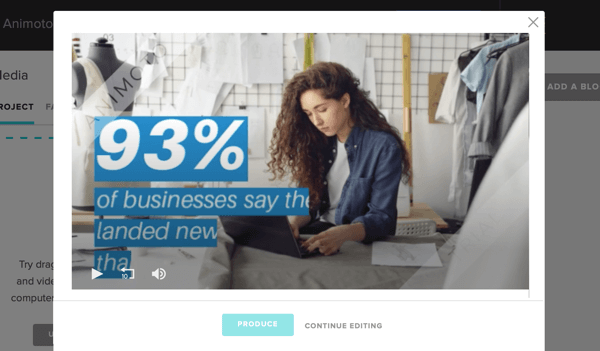 Premieres is a new Facebook feature designed to make it easier for marketers and brands to promote their video content, while also encouraging users to follow and engage with it. With Facebook Premieres, you can record videos and schedule them as live video premieres. Facebook Live videos tend to have high amounts of engagement, as users tune in to be a part of the experience. Premiere videos are posted in advance to allow users to plan ahead to view them, and users who have signed up to view the video will be reminded when it’s about to go live. 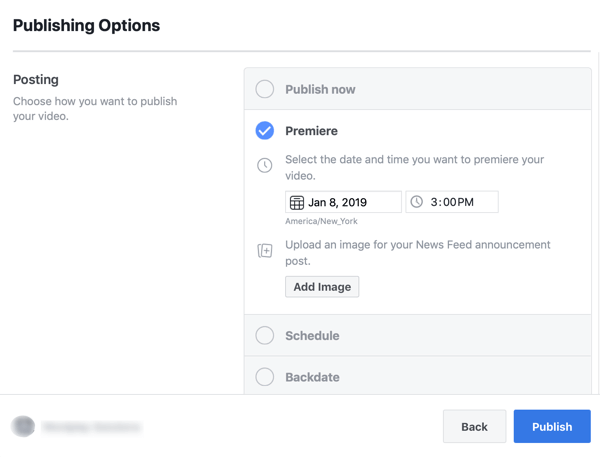 To schedule a premiere, start by uploading your video as normal. Once the video has been uploaded, click Next to see your publishing options. Then select Premiere and choose a date for premiering your video. When you’re finished, click Publish to schedule it. At the scheduled time, the premiere will play as though it’s a live recording. Once it’s published, users will be able to react in real time to the content of the video in the same way as any live video. The video will remain on your page after the initial broadcast. Premieres is a vital tool for any marketer who maintains a large Facebook presence and creates video content. 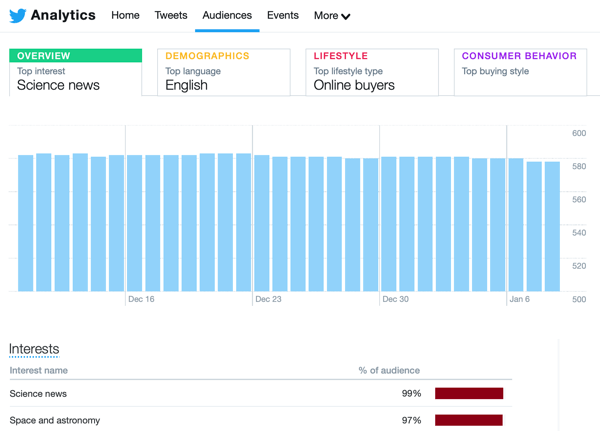 Twitter Analytics and Instagram Insights can reveal valuable data about your audience, how well you’re engaging your following, and your top-performing content on each platform. Twitter provides comprehensive analytics that let you know how each of your tweets has performed. On the Twitter Analytics home page, you can see whether your tweets and followers are currently trending upwards or downwards. On the Audiences tab, find out who’s most engaged with your tweets and their top interests. Use these interests to identify the content most engaging to your current demographics. On the Events tab, discover what Twitter is currently talking about. This covers holiday news, entertainment news, industry-specific conferences, and seminars that may be occurring. 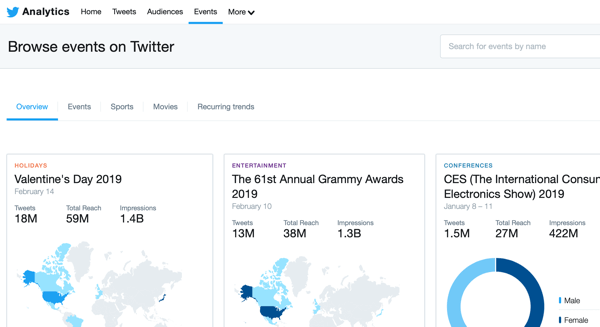 While a consolidated platform may be more useful for viewing multiple campaigns at once, Twitter Analytics gives you valuable information regarding your Twitter account itself, making it easier to build a following and boost engagement. Instagram needs to be managed through a mobile device because it’s designed to be used only with smartphones and tablets. 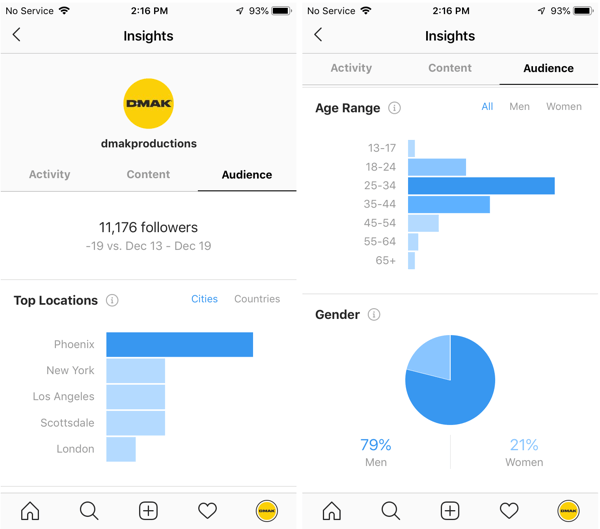 If you have an Instagram business account, you can interact with Instagram Insights. Tap the menu in the upper-right corner of the screen and select Insights. You’ll then see three categories: Activity, Content, and Audience. On the Activity tab, see how frequently users have interacted with your posts. If your activity is trending downwards, there’s likely an issue with your current content. Under Content, find out how your posts are performing and trends over time. Focus on the content that’s trending the highest to boost your Instagram following. Instagram is different from other platforms; content that performs well on other platforms may not perform as well here. Finally, on the Audiences tab, find out where your audience is from, their age range and gender, and when they’re online. 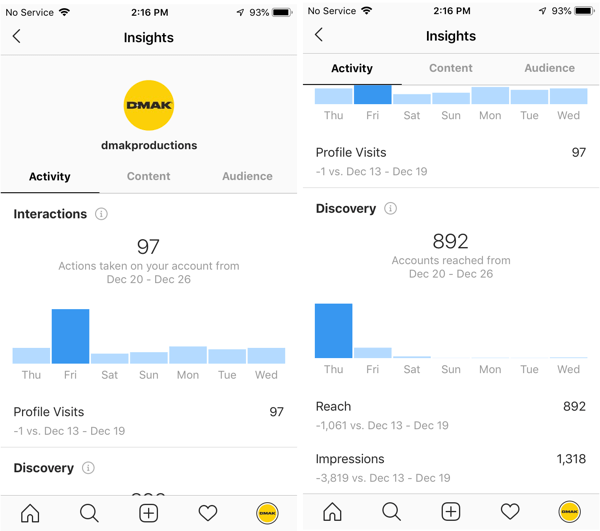 As with Twitter Analytics, your Instagram Insights are platform-based reports that can be used in addition to more comprehensive analytics services. Social media marketing doesn’t have to be hard. In fact, the easier you can make it, the more effective your marketing efforts are likely to be. Once you have a marketing strategy in place, it’s just a matter of finding the tools you need to get the results you desire. There are hundreds upon hundreds of social media tools available, but the 10 tools listed above will give you a solid start. What do you think? Which of these tools do you use to manage your social media marketing? What tools would you add to this list? Please share your thoughts in the comments below. Discover four free tools to create images for your social media marketing. Learn how to use three tools to create polished, eye-catching videos for social media. Joe Forte is a co-owner and producer at D-Mak Productions, a professional video production company based in Phoenix, Arizona specializing in corporate video production.